Over the years automakers the world over have used animal names to describe their newest cars. These names are supposed to immortalize the true essence of these cars and portray to their owners the automobiles inner spirit. More often than not however these names are ill-seated at best and unfortunately at the end of the day, don’t do the poor animal any justice at all. 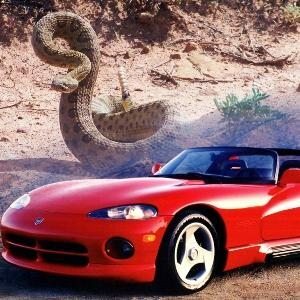 Below is a listing of 20 cars that have taken their names from members of the wild kingdom. Some are appropriate, others, well… not so much. Either way though you can’t blame the manufacturers from trying to put a little personality into their rides. 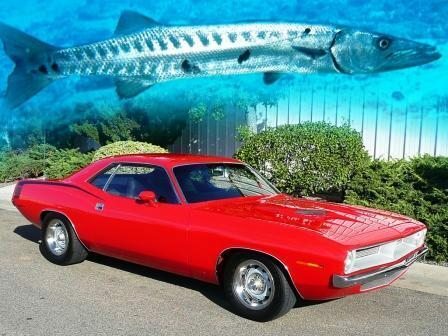 The first generation Barracuda’s did not live up to their flashy namesake. In fact it wasn’t really until 1970 that these really got some style infused into them. Generation 1′s looked more like a fishbowl, than a fast fish.